Easter weekend is almost over and it meant lots of public holidays, Lindt chocolate bunnies and yummy hot cross buns. 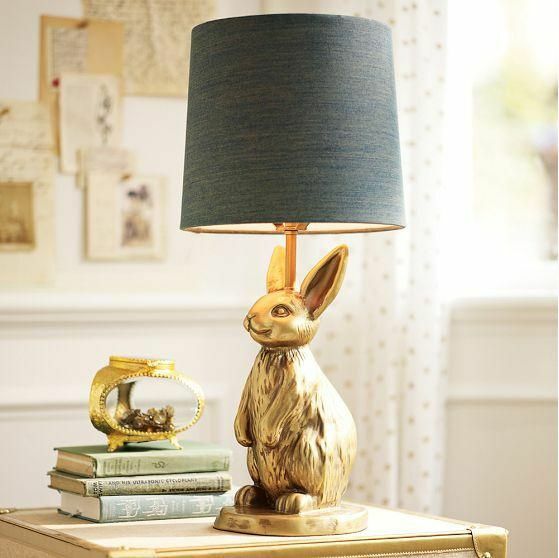 In the spirit of Easter, we thought we'd also feature a relevant and oh-so-cute trend: bunnies! 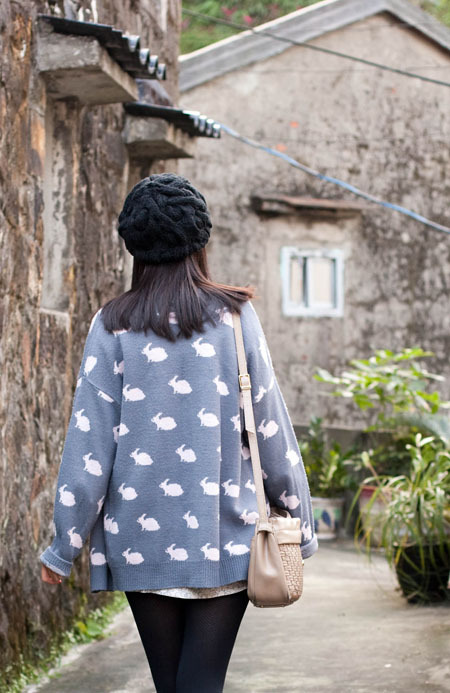 Our inspiration board features mostly decor and food, but bunny rabbits have also hopped onto the fashion scene, and you can find them on sweaters and linen. 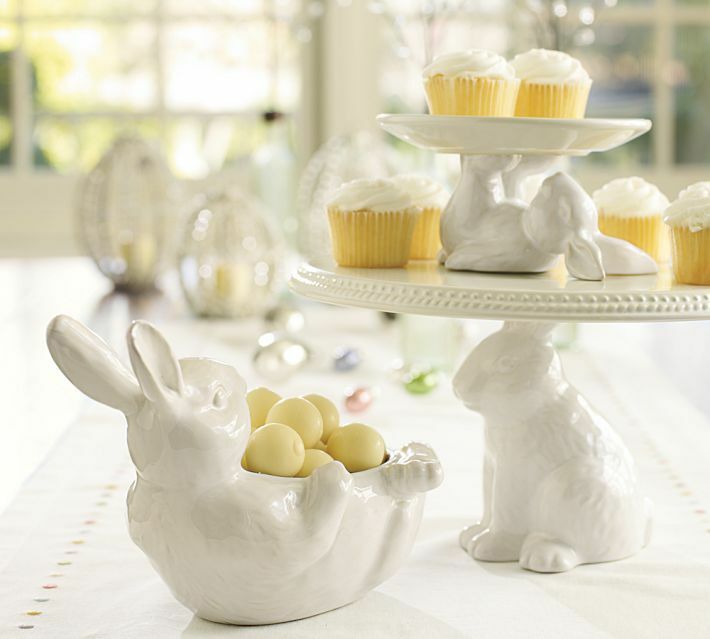 If you're wanting to bring bunnies into your decor, pop on over to new, local online shop Esque to check out this gorgeous bunny cake stand and this white ceramic bunny. As they say, "everyone has to have a bunny, even if it's just ceramic". Hope you all had a very happy Easter!